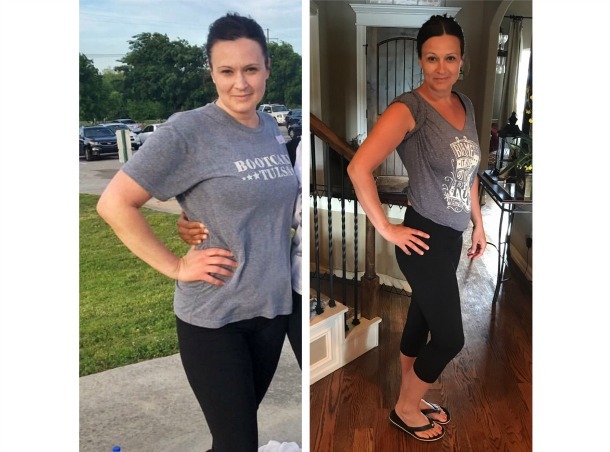 Kimber Newton is 40 years old and has been coming to Bootcamp Tulsa for almost five months. Once Kimber started BcT, her eating habits changed. 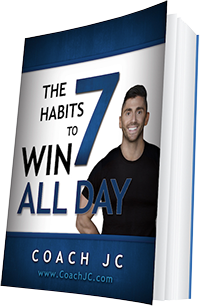 She tries to follow the 10 habits that they have taught her, which has helped her stay on track with her goals.